Dendrobium orchids with accent greenery arranged in glass vase this arrangement is very elegant exclusively designed by Perla Farms Miami florist. Miami flower shop flower arrangements Perla farms delivers flowers in Miami, Florida. Miami Florist. Florist in Miami. Colors as available. Hydrangeas and roses in a large glass vase an extraordinary floral arrangement by Perla Farms Miami Florist. colors as available. Miami flower shop flower arrangements Perla farms delivers flowers in Miami, Florida. Miami Florist. Florist in Miami. Roses in glass vase is a sweet design by Perla Farms Miami flower shop. flower delivery in Miami Florida. 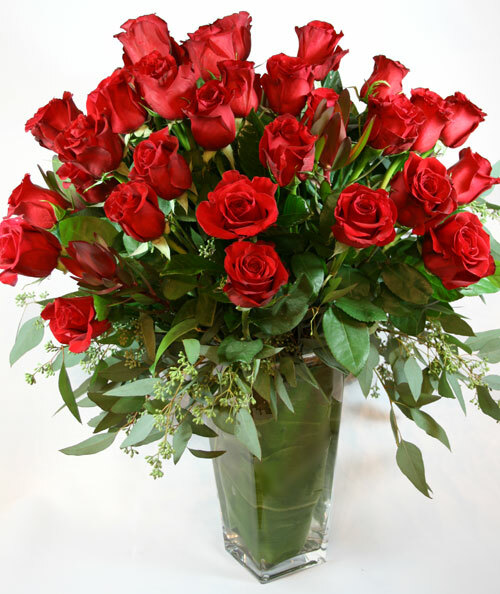 Miami flower shop flower arrangements Perla farms delivers flowers in Miami, Florida. Miami Florist. Florist in Miami. 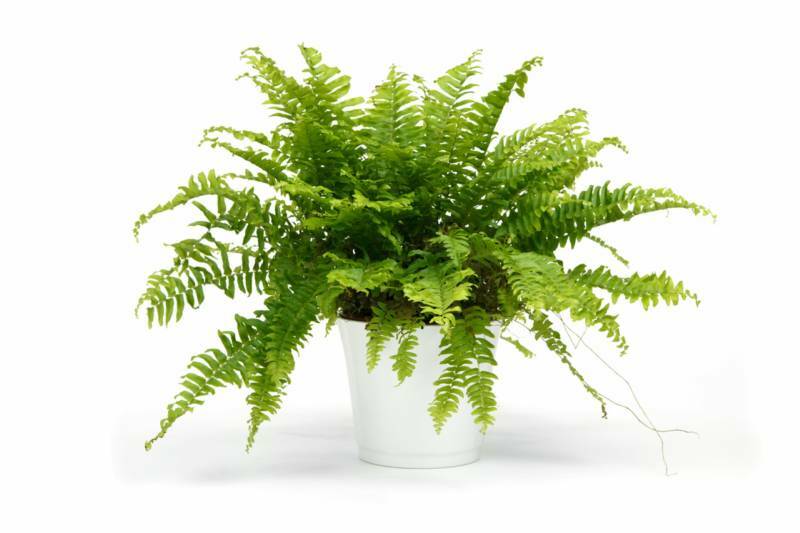 This gorgeous spray of Dendrobiun orchid by Perla Farms Miami flower shop is sure to add color and style as it's bright green flowers dance and sway in a nice tall vased with a green leaf to bring the whole piece back to solid ground. This is a nice piece for filling a larger space with some simple beauty, celebrating a moment of happiness or bringing a friend some cheer. Miami flower shop flower arrangements Perla farms delivers flowers in Miami, Florida. Miami Florist. Florist in Miami. 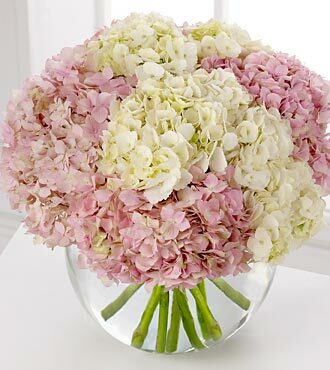 The perfect mother's day arrangement, Luxuriant hydrangea blooms crown a clear glass vase in this lush, overflowing bouquet. A spectacular arrangement by Perla Farms Miami florist. Colors as available. 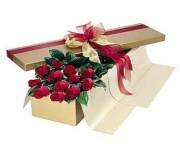 Miami flower shop flower arrangements Perla farms delivers flowers in Miami, Florida. Miami Florist. Florist in Miami. in glass vase. 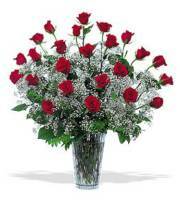 Miami flower shop flower arrangements Perla farms delivers flowers in Miami, Florida. Miami Florist. Florist in Miami. 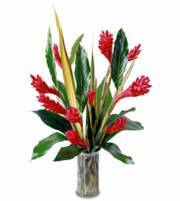 Exotic tropical arrangement in glass vase. 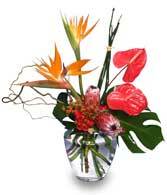 this Perla Farms Miami flower shop tropical arrangement is a mix of exotics flowers and tropical leaves for the exotic flower lover. 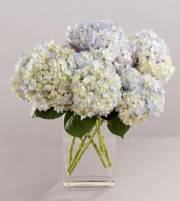 Miami flower shop flower arrangements Perla farms delivers flowers in Miami, Florida. Miami Florist. Florist in Miami. 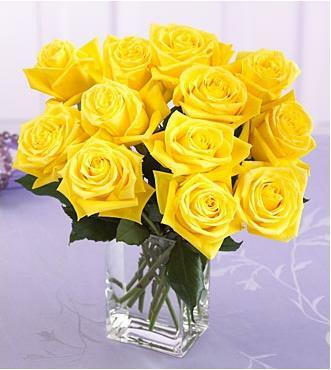 Florist Choice best flowers available just choose the amount you loke to pay and we will deliver a beautiful flower arrangement with the best flowers available . Flowers are delivered in Miami Dade by Perla Farms Miami Florist. 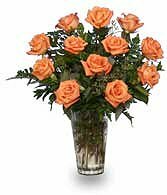 Funeral flowers Miami funeral crown simpathy flowers Funeral flowers are delivered to all funeral homes in Miami Dade Florida. 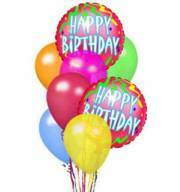 Add one ballon to your flower order say happy bithday , I love you or get well with your Perla Farms Miami florist arrangement and ballon. 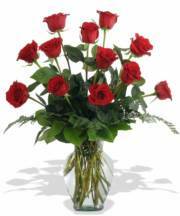 Miami flower shop flower arrangements Perla farms delivers flowers in Miami, Florida. Miami Florist. Florist in Miami. 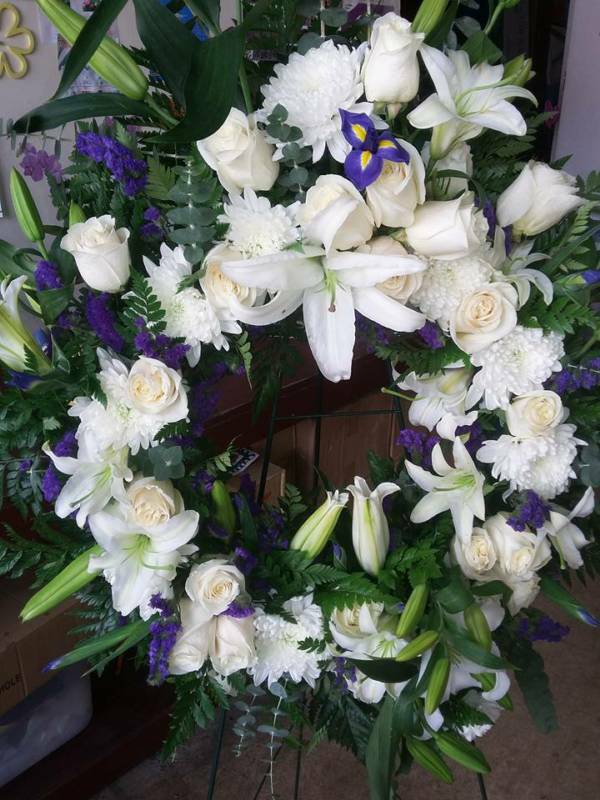 white flower arrangement by Perla Farms Miami flower shop. 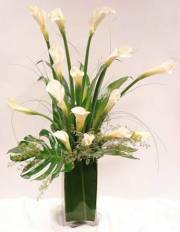 White callas with bear grass arrive in a glass vase. 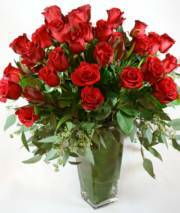 Miami flower shop flower arrangements Perla farms delivers flowers in Miami, Florida. Miami Florist. Florist in Miami. Beautiful Plants by Perla Farms Miami florist. 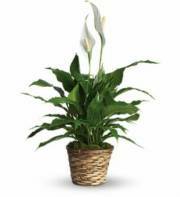 our Miami flower shop offer an exclusive selection of plants gardens and planters. 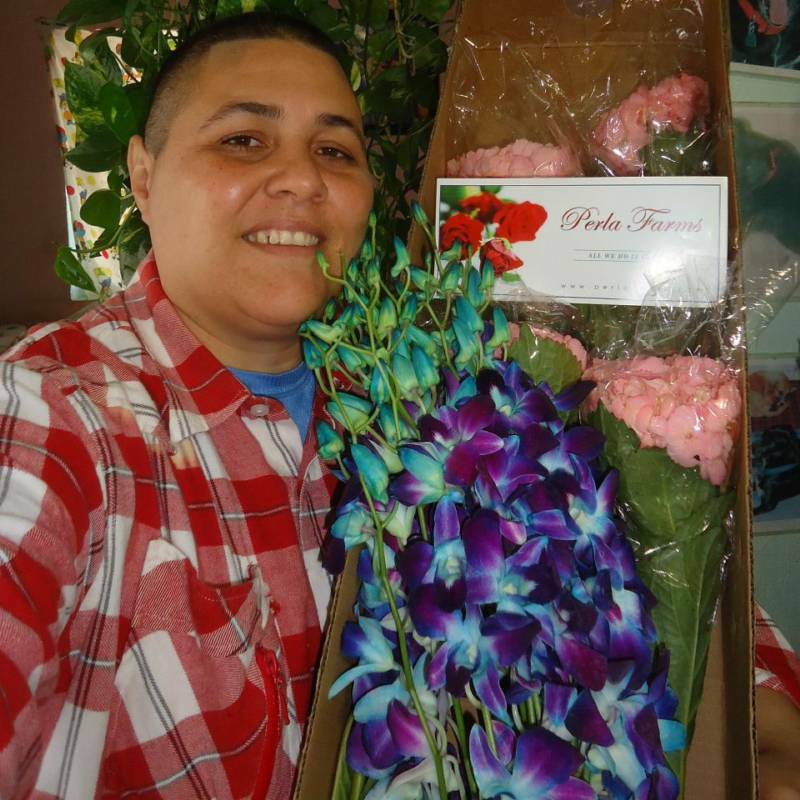 Perla Farms Miami florist delivers plants and fresh cut flowers in Miami Dade and Broward counties. 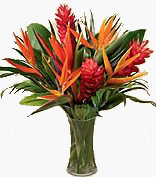 Perla Farms Miami florist exotic tropicals , gingers, heliconias tropical foliage in a glass vase a favorite arrangement by Perla Farms Miami flower shop. Miami flower shop flower arrangements Perla farms delivers flowers in Miami, Florida. Miami Florist. Florist in Miami. in a glass vase in perla farms miami flower shop. 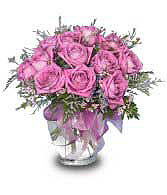 Miami flower shop flower arrangements Perla farms delivers flowers in Miami, Florida. Miami Florist. Florist in Miami..
Hydrangeas and l white callas arranged in glass vase.large and nodern arrangement by Perla Farms Miami florist. Color as available. 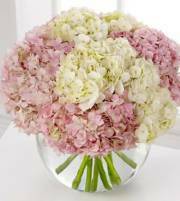 Miami flower shop flower arrangements Perla farms delivers flowers in Miami, Florida. Miami Florist. Florist in Miami. how much you value their friendship. 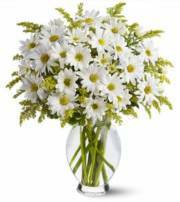 Daisies floral design in glass vase by Perla Farms Miami flower shop. Miami flower shop flower arrangements Perla farms delivers flowers in Miami, Florida. Miami Florist. Florist in Miami. 24 long stem roses the perfect rose arrangement. baby's breath by Perla Farms Miami florist. Miami flower shop flower arrangements Perla farms delivers flowers in Miami, Florida. Miami Florist. Florist in Miami. Miami Valentine flowers. for new baby boy. Perla Farms Miami florist delivers new born floral arrangements to all Miami Dade and Broward counties hospitals we have a wide selection of flowers for every occasion. 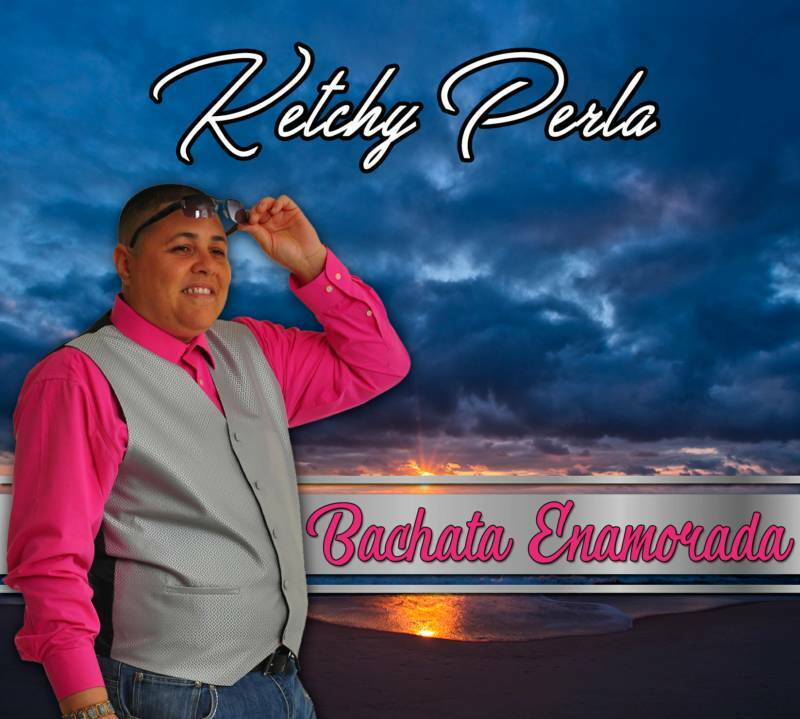 Bachata Enamorada el Disco mas esperado de bachata, Compralo aqui envio a todos los paises. 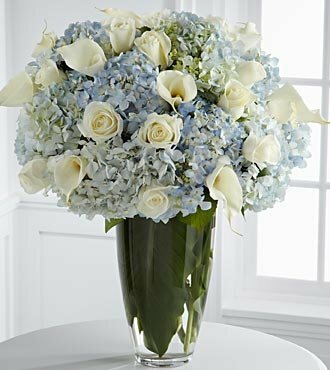 Hydrangeas and blue and white flowers in a glass vase this unique arrangement by Perla Farms Miami flower shop is the perfect birthday gift. Miami florist in Miami Florida. Miami flower shop flower arrangements Perla farms delivers flowers in Miami, Florida. Miami Florist. Florist in Miami. 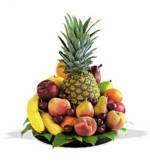 Perla Farms Miami flower shop delivers fresh fruit basket to all Miami hospitals Perla Farms Miami florist also delivers fresh fruit arrangement to all Miami Dade and Broward Counties hospitals. 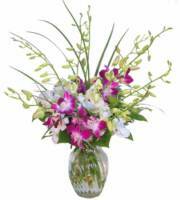 Miami flower shop flower arrangements Perla farms delivers flowers in Miami, Florida. Miami Florist. Florist in Miami. 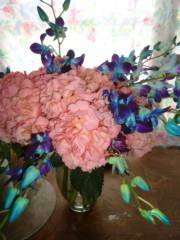 Miami Florist beautiful flower arrangements hydrangeas and orchids. pink hydrangeas and blue orchids Miami Flowershop exclusive Miami Florist. Yellow oncidium orchids with tropical foliage in glass vase this Perla Farms Miami florist exclusive will make somebody smile today. 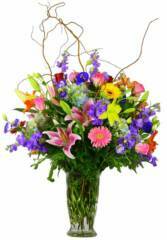 Miami flower shop flower arrangements Perla farms delivers flowers in Miami, Florida. Miami Florist. Florist in Miami. 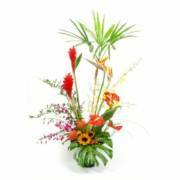 arranged by Perla Farms Miami Florist is a classy and exotic tropical flower design. 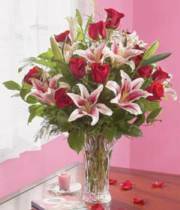 Miami flower shop flower arrangements Perla farms delivers flowers in Miami, Florida. Miami Florist. Florist in Miami. Perla Farms Miami florist Sun flowers arrangement in blue vase sun flowers illuminate the day. 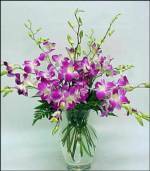 Miami flower shop flower arrangements Perla farms delivers flowers in Miami, Florida. Miami Florist. Florist in Miami. 24 roses in flower box Perla Farms Miami flower shop 24 roses in flower box with greens. Miami flower shop flower arrangements Perla farms delivers flowers in Miami, Florida. Miami Florist. Florist in Miami. When you want your gift to make a big impression, give them this fun Balloon Bouquet. This bright and cheerful bouquet will surely capture the sentiments of the day . Miami flower shop flower arrangements Perla farms delivers flowers in Miami, Florida. Miami Florist. Florist in Miami. 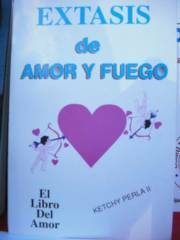 Libro extasis de amor y fuego libro de poesia del poeta y compositor Mario Ketchy Perla. poesia de amor un libro de poesia.poemas de amor por el escritor de los tiempos modernos. 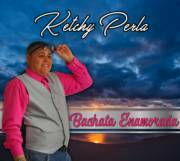 Mario Ketchy Perla el escritor de los tiempos modernos. perla farms miami florist professional staff of floral designers are always eager to discuss any special design or product requests. Be sure to ask about cut off times for design and delivery. Some unique flower varieties may require 2 days lead time to ensure that they are available on the day that you need them. 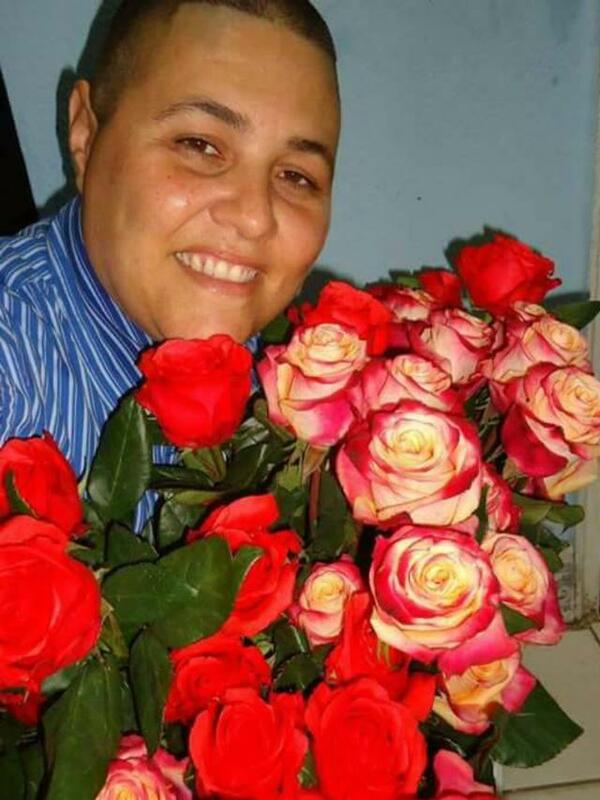 Feel free to call Perla Farms Miami Florist and discuss any special needs with our staff. Perla Farms Miami florist delivers flower arrangements Miami Dade and Broward.counties. Perla farms miami flowershop specializes in flowers arrangements made with the freshest flowers. perla farms miami florist serving Miami Florida.